As the spacecraft left our planetary neighborhood for the fringes of the solar system, engineers turned it around for one last look at its home planet. Voyager 1 was about 4 billion miles away, when it captured this portrait of our world. Caught in the center of scattered light rays (a result of taking the picture so close to the Sun), Earth appears as a tiny point of light, a crescent only 0.12 pixel in size. 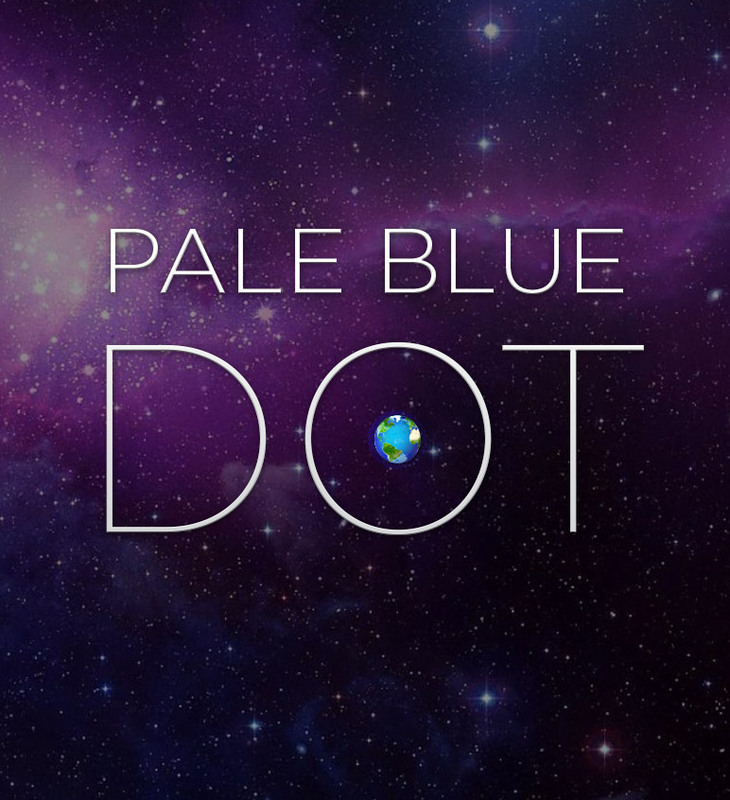 Or just, a Pale Blue Dot.